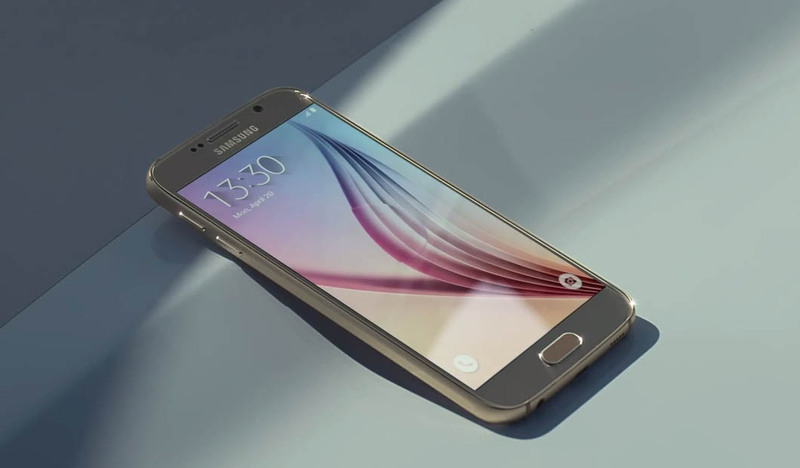 To say that Samsung’s promotional videos for the Galaxy S6 and Galaxy S6 Edge have been “wild” is probably a bit of an understatement. From unboxings that lead into parkour outings or helicopter escapes from the bad guys, Samsung is kind of all over the place. That’s not to say that these commercials are bad, they are just different. Different is usually OK, right? Anything but a ticking digital crown set to a drum beat. Please. Anyways, here are a bunch of semi-funny, kind of awkward, “What Comes Next?” commercials from Samsung that give the phone a voice, turn it into some sort of real object, and then let it talk in the 3rd person to describe itself.